Do you believe that black people don’t need sunscreen? Have you heard that we don’t get skin cancer because of our melanin? I found out the hard way that my cocoa-hued skin needed protection from the sun when I was on a beachfront family vacation in Jamaica for a week, and did not wear sunscreen once. When I got back home, my back, neck and arms were peeling, thankfully, they weren’t burning too. Although it’s true that people of color aren’t affected by skin cancer as much as people with white skin, we still need to protect it from discoloration, burning and dryness caused by sun exposure. The solution isn’t as easy as purchasing sunscreen from your local store, as they often leave a residue on dark skin. 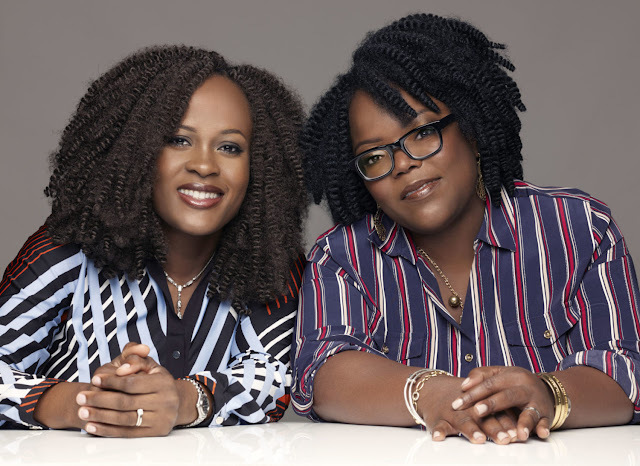 However, two Nigerian sisters, Chinelo Chidozie and Ndidi Obidoa, are releasing a product soon that protects black skin from the sun, moisturizes it and blends with various tones. She also mentioned how difficult it is to find products that work, and trying multiple options that don’t work is unacceptable. Not only is it frustrating, but it can also become expensive. A sunscreen will be added to their skin care and beauty line, Bolden. According to their website, the product is an SPF 30 moisturizer that brightens the skin using advanced ingredients, visibly improving the look and feel of skin. 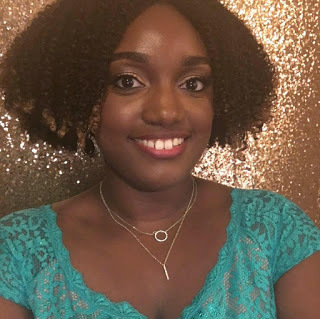 Bolden’s mission is “to embolden women like us to confidently embrace their natural beauty.” They plan to do this through their “expertly-crafted, responsibly-sourced, and tailor-made beauty experiences” focused on women of color. Summer is right around the corner, so hopefully Bolden’s sunscreen will be released so black and brown girls can adequately protect their sun-kissed skin. Have you had trouble finding a sunscreen that works for your skin? Will you be trying this out?